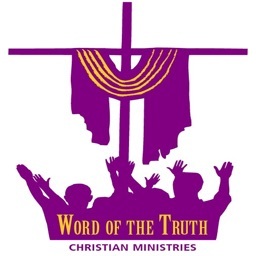 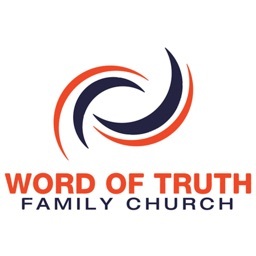 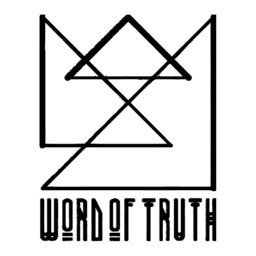 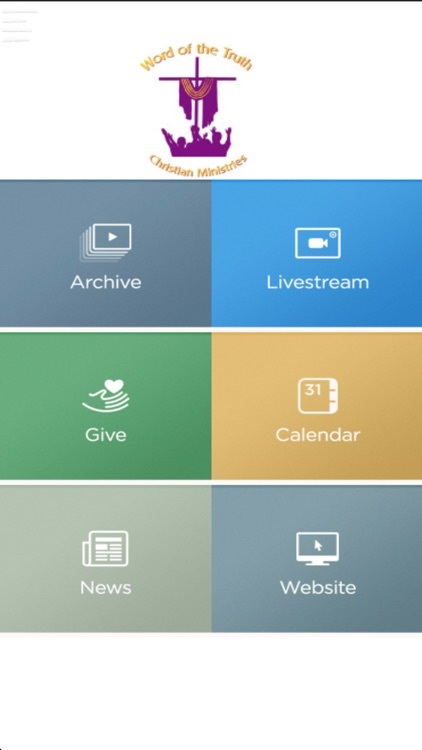 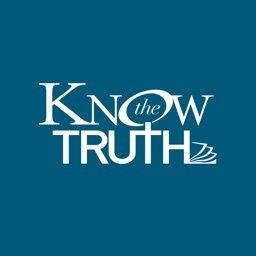 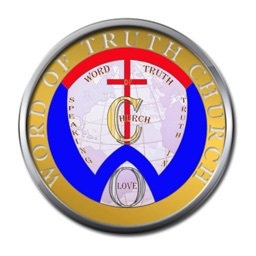 The Word of the Truth app helps you connect to our church family through your mobile phone. 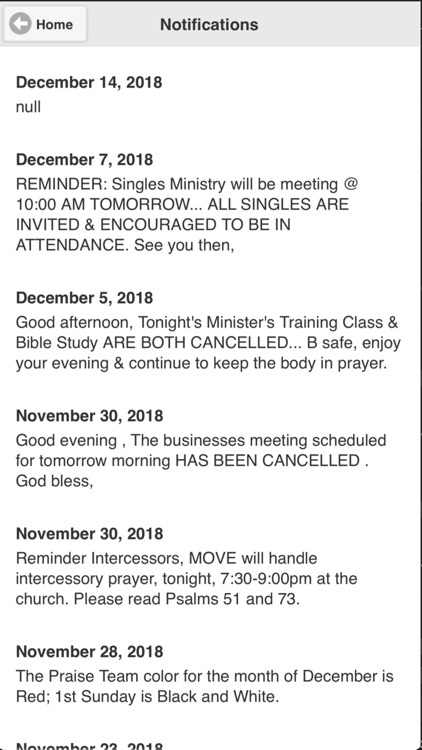 Hear the word of God through our pastor, Dr. Isiah Speller. 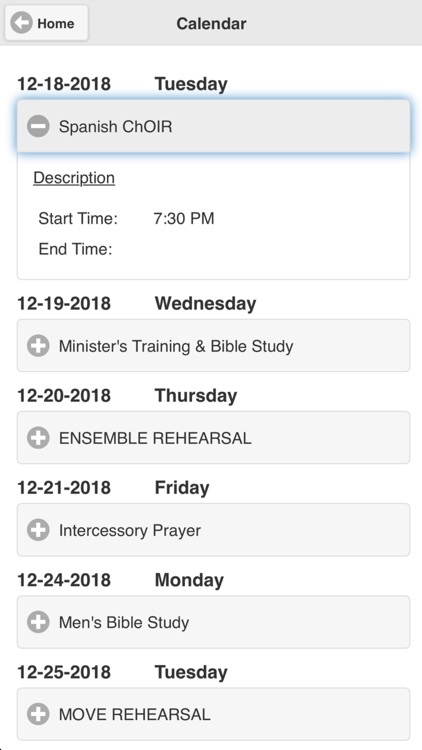 Read encouraging daily devotions, prayer discussion boards and prayers lines through our member login. 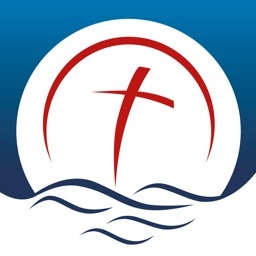 Our vision is to train, teach, and disciple all those who come to Christ.